The Da Vinci Code. 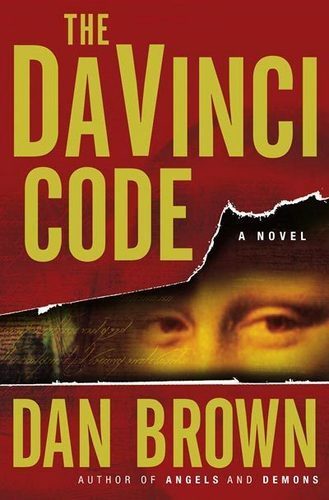 Cover of Dan Brown's 'The Da Vinci Code'. Wallpaper and background images in the Dan Brown club tagged: dan brown picture image book cover the da vinci code. This Dan Brown photo contains аниме, комиксы, манга, анимационные фильмы, комикс, мультфильм, and книга комиксов. abcnews - world new tonight - dan brown - the Остаться в живых symbol - freemasons exposed?